Are you ready for real, sustainable health for a lifetime? their eating habits and changed their lives. If you’re tired of carrying around that extra weight, there’s something here for you. Perhaps you just need to eat healthy but have come to imagine it’s just too complicated to make happen. Or maybe you’ve gone through the diets only to fail and repeat in a miserable pattern. This book was once written for you! 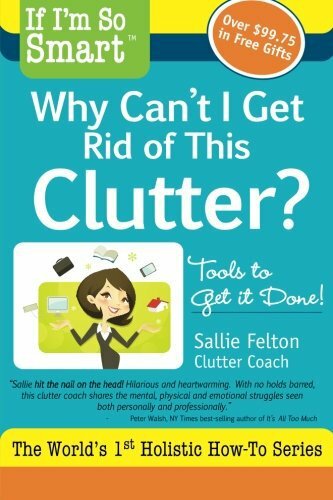 In this book, creator, life coach, and founder of Cali’flour Foods very own Amy Lacey will provide you with inspiration with true-life stories of high-stake successes, packed with real-life applications that you’ll be able to implement now to start the change to a healthy way of life. Valuable insight and advice on health and wellness that you’ll be able to do now, with results! 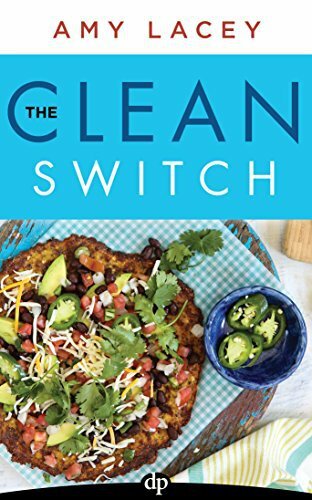 With THE CLEAN SWITCH, you are reminded that it’s never too late to change your relationship with food, change your body, and change your life.